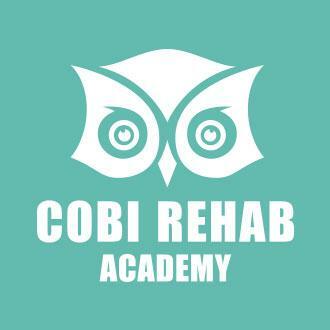 Cobi Academy is our own teaching and knowledge center where we offer staff training & seminars on-site. 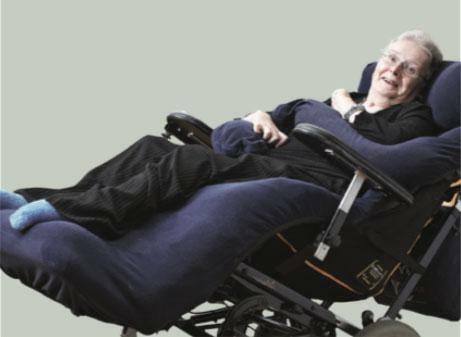 Here you can get updated on the latest knowledge and the latest positioning solutions for bariatric rehabilitation. 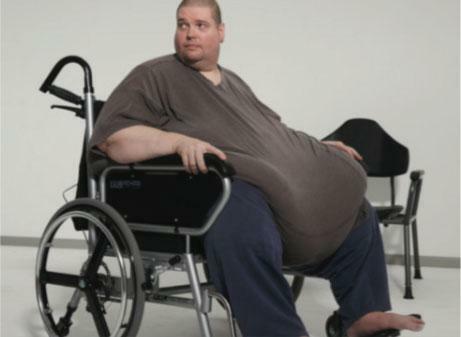 We like to share our extensive experience with practical handling of bariatric patients with our customers. It is part of our quality policy that we pass on knowledge and ensure understanding of how our products are used optimally. Malene Alexandrowiz is OT and Head of Teaching and Research Cobi Academy. She is a qualified OT from the Occupational Therapy School of Aarhus, Denmark, and trained Clinical Counselor from University College Copenhagen. At present she is studying a Master in Rehabilitation at the University of Southern Denmark. 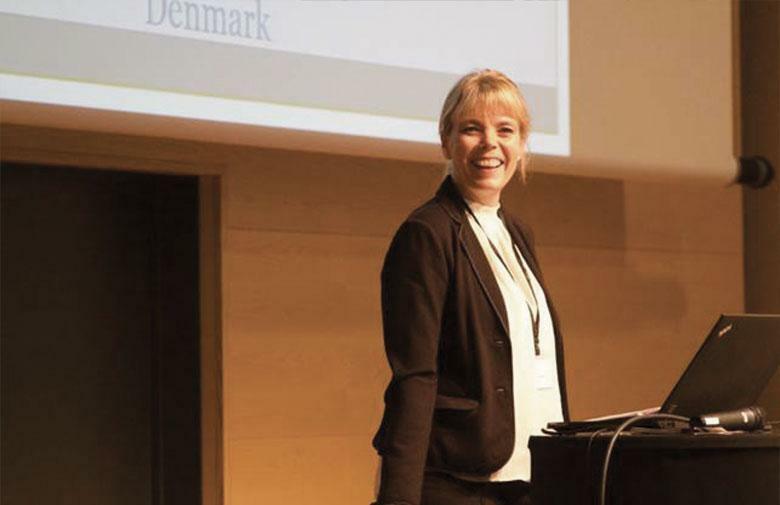 She is a founding member of the Danish Obesity Board and also member of the Education Committee at the University College Copenhagen, where she also serves as a supervisor for various bachelor assignments for students. 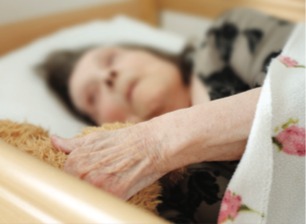 Malene has many years of extensive experience with bariatric patients and bariatric aids which stems from conducting numerous individual theme days, seminars and training courses for therapists, caregivers and nurses on a regular basis in nursing homes, hospitals, hospices etc. as well as congresses and exhibitions throughout Denmark. In the training Malene Alexandrowiz focus on recent research in the bariatric field and how this research can be translated into practice for therapists and specialized staff. E-mail cobi@cobi.dk if you want to know more about the Cobi Academy and the staff training & seminars we can offer you. 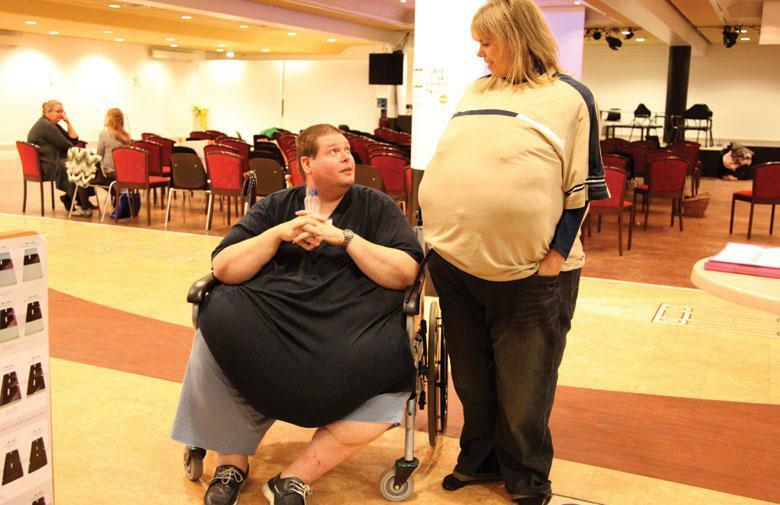 Malene Alexandrowiz (to the right) wearing XXL-Rehab Simulation suit and bariatric patient Henrik Fenstoft (to the left) at BRC2013. Cookies on this website is enabled to give you a better user experience. If you continue without changing your cookie settings og click accept, this is considered your consent.